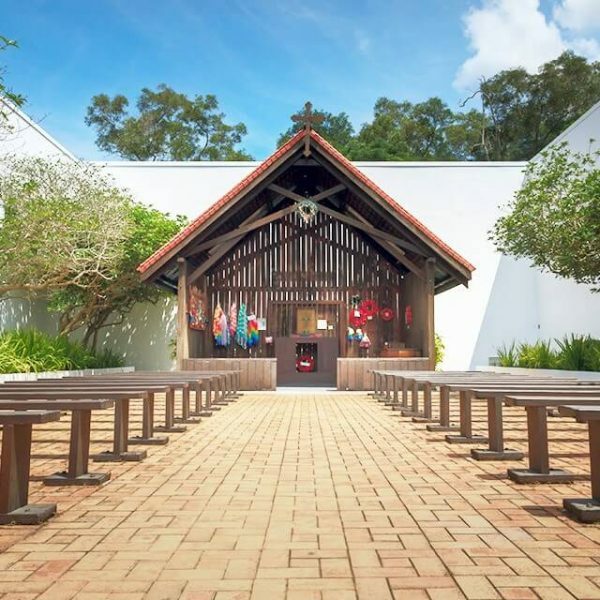 The Changi Chapel and Museum will be undergoing its first major redevelopment in more than 15 years, and is slated to reopen in 2020. Before the site closes to the public from April 2, Singapore citizens and permanent residents can enjoy a 50% discount on audio guided tours over three weekends – Feb 16 to 18, Feb 23 to 25 and March 2 to 4. On March 27, 29, and 31, visitors will also be able to enjoy a 50 per cent discount on the three-hour war trail bus tour, Changi WWII.